Despite all the progress our country is having, many still has no cable or any pay-TV services. 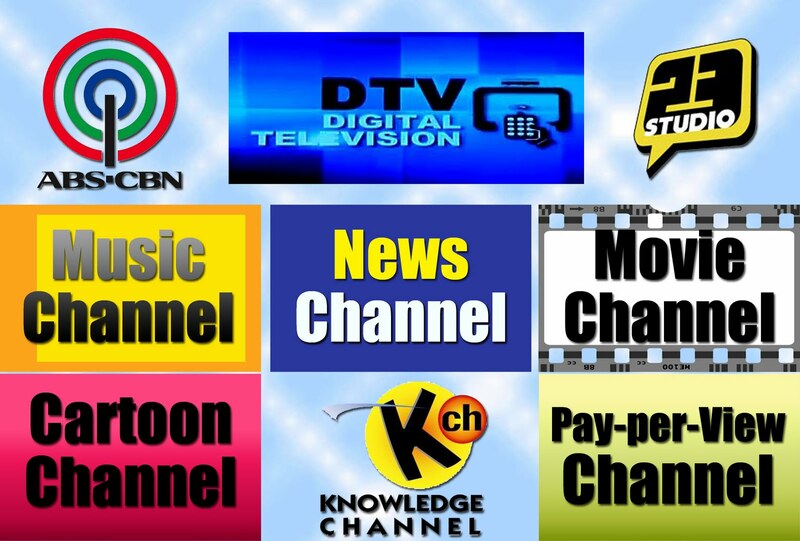 About 80% of the household do not have Pay-TV or cable services according to broadcast giant ABS-CBN. Majority of the households espcially on the D and E class cannot afford to subscribe to pay TV services. Much worse, 52% percent of these social classes only get two channels because of many interference mainly because of so many buildings and billboards that blocks TV signals. This is why ABS-CBN is now heavily investing on Digital TV and preparing a smooth transition from the traditional analogue to Digital TV. The National Telecommunications Commission (NTC) and ABS-CBN is pushing for Integrated Service Digital Broadcasting-Terrestial or ISDB-T Standard (Japanese standard). GMA Network, meanwhile, is pushing for the Digital Video Broadcasting-Terrestial 2 or DVB-T2 (European Standard). What happens if we shift from analogue to digital? The result is DVD-like clarity while watching all your favorite free-to-air channels. You just need to buy a digibox and connect it to any TV. This digibox is different from what SkyCable and Cignal TV is providing its subscribers. Its not available yet although ABS-CBN is waiting for go signal from NTC to sell these digiboxes. Our friends from ABS-CBN told us that the price of the digibox is almost the same price of a DVD or Blueraynplayer. The Philippines is one of the few countries in the world that is still using analogue system type of broadcasting. Many countries now are on Digital TV.